When a breeze passes you by, it brings with itself a sense of freshness and relaxation. Breeze by Propet is the same. A refreshingly new design packed with the freshness of innovation and care instead of just style. 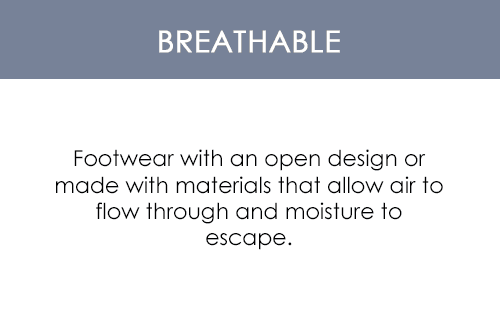 At the end of the day, Breeze sandal is designed to blow a breath of fresh air. The fashion world today views shoes and footwear as a necessity but the focus on fashion has put quality and footwear care to shame in most footwear collections. Breeze for its part is able to bring quality and style and merge this with high quality footcare. At the end of the day, all a woman needs for footwear to wear on her journey back home or to a casual outing is something where her feet can rest and rejuvenate. Breeze provides ladies just that. It is a sandal that is designed for comfort of the user. 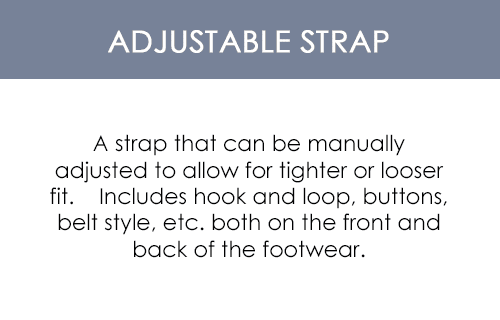 The sling back design of the sandal with adjustable straps acts as good safety choice. The three strap design lets the sandal fit in well with the foot. Once you slide your foot inside the sandal you'll encounter a new world of comfort. The inside of the sandal is both airy and light. 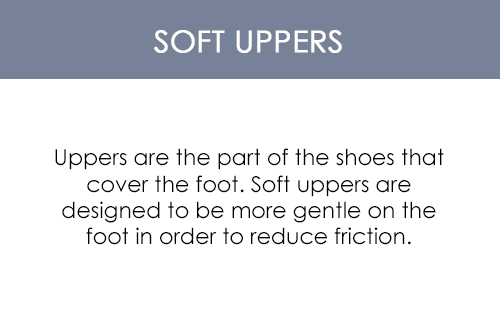 It has a soft sole to rest your feet on and a carefully designed inner lining to ensure comfort. The sandal is available in different colors so that Breeze can be paired with almost all wardrobe choices. The foam padded footbed with microfiber sock lining to ensure safety and security. PU outsole is able to provide cushion, durability and traction support, ensuring that the user enjoys proper walking comfort. Made from proper, supple, full grain leather and has leather lining that adds a sense of style to the already medically supportive sandal design. Had lost hope of finding an affordable sandal that I could wear comfortably with my bunions and sore (and often swollen pinky toe). Was available in extra wide and I am so pleased they fit and look great.